What a windy day we had in Baltimore! Although the winds were strong, the crowd came out in large numbers. Once again, Allergic Traveler was honored to be part of such an event. We met all kinds of people who had great questions. I wanted to share these with you. Any recommendations on where to travel when you have allergies? My answer to this depends on the age of the person with the allergies. If it’s a young child, I highly recommend Disney. My Magic Journeys is a great source for Disney Trips. Disney fully understands allergies. If it were an older child, I would recommend camping, as they can get involved with the cooking process and be proud of their meal. How do other countries handle/treat allergies? Again my answer is “it depends.” When I was in Japan, I had a horrible time with my shellfish allergy. When I was in Italy, they were very accommodating even though I am allergic to eggs (pasta) and nuts (Nutella).I would say, know the culture and research their menus before heading on a big trip. 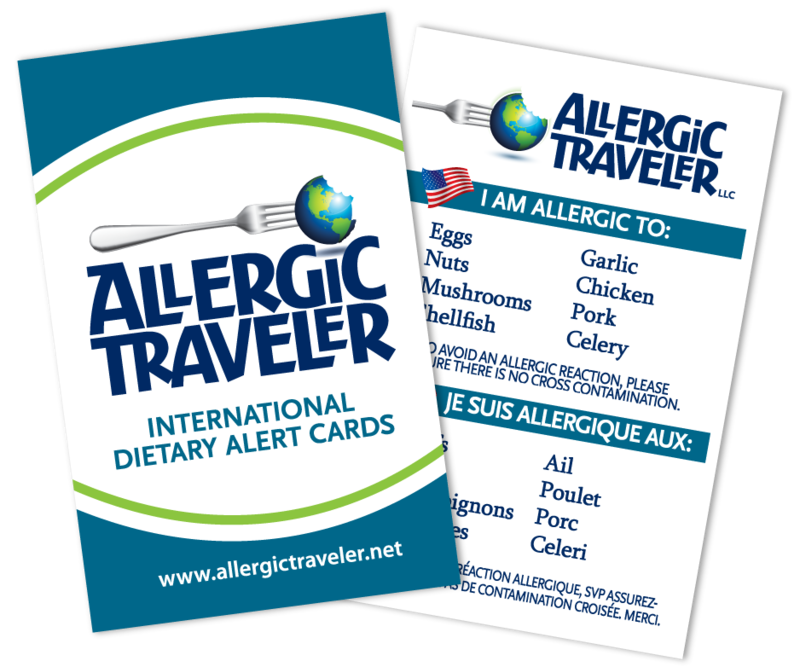 Do you have any tips for those traveling with allergies? Have any questions? Have any suggestions? Please share them with us.